He did it! On 18.01.2017, Michi Wohlleben fulfilled his long-held ambition to free 'Stirb Langsam', one of the toughest mixed routes in the world, of which he himself had made the first ascent. He first caught sight of the line in 2009 when climbing the classic Seebensee icefall near the Austrian village of Ehrwald in the Zugspitze region, but it was to take him a whole eight years to realise his dream. 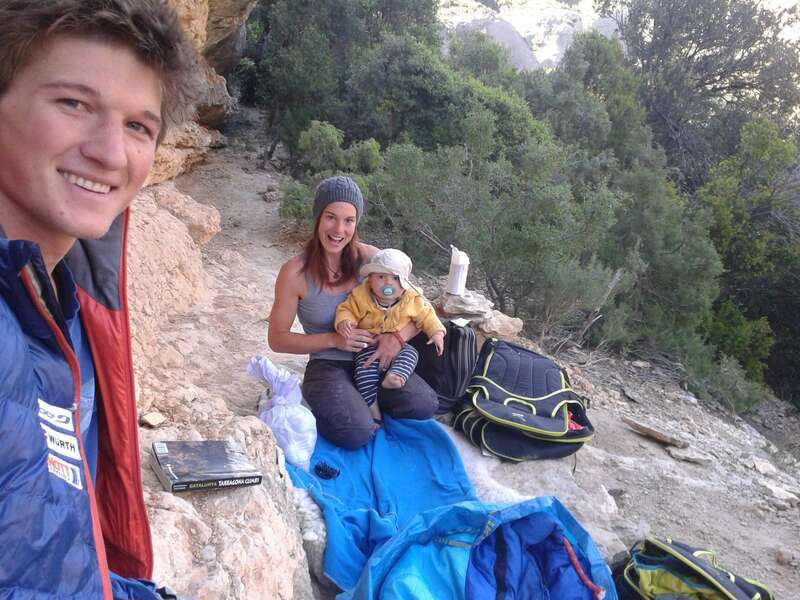 This is not the first big milestone in Michi's career as an alpinist, but it's a great opportunity for Michi and us to celebrate our ten-year partnership (even though he is only 27!) and look back at his progression from young daredevil to becoming a father and embarking on a career as a professional. Michi : When I was little, my parents would take me into the mountains. By the time I was eight, I'd started climbing. In those days, my heroes were people like Wolfgang Güllich, Kurt Albert and Reinhold Messner. They were my role models and my inspiration to improve. When I was about 15 or 16, I began to take climbing and alpinism more seriously. I got a place in the [German Alpine Club's] expedition team, and it was then that I began to have vague 'ambitions' to take things further.But I never really planned to become a professional: I just fell into it somehow. 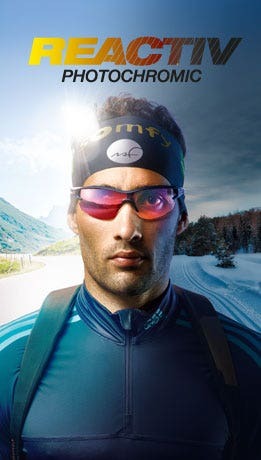 Michi : I have a very close relationship with Julbo, and I'm really grateful to them. It's much riskier for a sponsor to support someone in their early years than to invest in an established 'old hand'. Out of every five young hopefuls, four usually don't make it, and I have much to be thankful for. 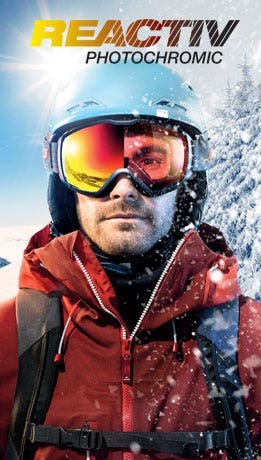 Without Julbo, I perhaps wouldn't be where I am today. And of course I'm also quite proud to be able to work with a manufacturer with such a long tradition and who in my opinion – now that I know about glacier sunglasses – makes the best sunglasses on the market.Our partnership began when I joined the expedition team and continued after I left, and we've been together for ten years now..
Michi : A lot has changed since I started. I've moved to Switzerland with my girlfriend and our three-year-old son. I love it there; there's a great community in the Appenzell region and the 'serious mountains' (the Western Alps) are not far away. Of course, living with a 'wife and child' is very different from just having to worry about yourself. But I really like it. It can sometimes be quite hard juggling the two, but all things considered I prefer things this way. I can be very one-track-minded and have a tendency to feel dissatisfied. As a result, I do sometimes wonder whether to continue with alpinism and climbing, but I soon remember how important they are to me! Nothing makes me feel as free as being on a crag or a summit. But now that I have a family I have a 'place' where I can always be happy, and I've had to learn to put my doggedness to one side. It does me good, and it also helps me see through my projects.The early years were a lot like that: I was very motivated, very single-minded; only climbing mattered. But I was definitely a bit naive… and lucky. Michi : I started equipping the route in 2009 with my mountain guiding colleague Michi Bückers. The poor quality rock and massive roofs made the bolting really tough going. For various reasons – injury, poor conditions, but also because I lacked the motivation to push things any further – we didn't finish off the route until 2013, with the help and patient encouragement of Fritz Miller, Michi Wärthl, Markus Koch and Lukas Binder. Then a lot more time went by. I spent a whole winter in bed after a paragliding accent, and in winter 15/16 the ice didn't form.This year I was highly motivated and everything fell into place, but again I had to invest a lot of time in it. The combination of the difficulty, the brittle rock and the demanding pitches all the way up, along with the strength-sapping ascent involved, made it harder than I thought it was going to be. In mid-January, belayed by Lukas Binder, I finally managed to redpoint all the pitches from the bottom. I found the two M11+ pitches much harder than the M11s and M12s I've done on sport crags, but perhaps that was partly down to the rock quality and exposure. On difficult mixed climbs, grades are a bit like toilet paper: only good for your a.... They're approximate at best. I'll be interested to see who repeats it. It's equipped with bolts now.